Daily Slideshow: With the holidays fast approaching and so many friends and family asking you what you want, maybe it's time to put together a wish list. 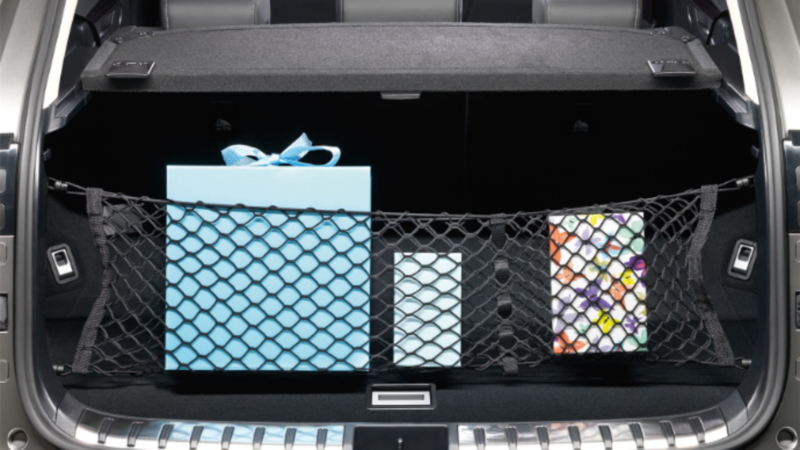 You never know, you might get one of these Lexus accessories under your tree. Steering wheel covers are great for many things. It could protect your steering wheel from wear or damage, give you better grip and even, depending on the type you get, will reduce fatigue. The best part is there are many options to choose from, so you don't have to sacrifice style for functionality. If you live in an area where the sun is always shining, a sunshade is the best gift to get. 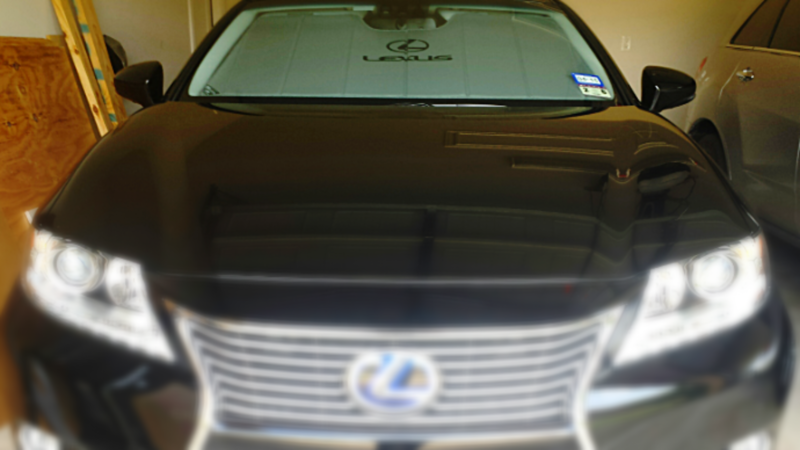 These shades will prevent UV rays from damaging your Lexus' interior by causing cracks on the dashboard. On the other hand, if you live in areas that get hit by a winter storm, a windshield cover is your friend. These will keep your windshield from freezing over, and you can avoid having to scrape the ice off. 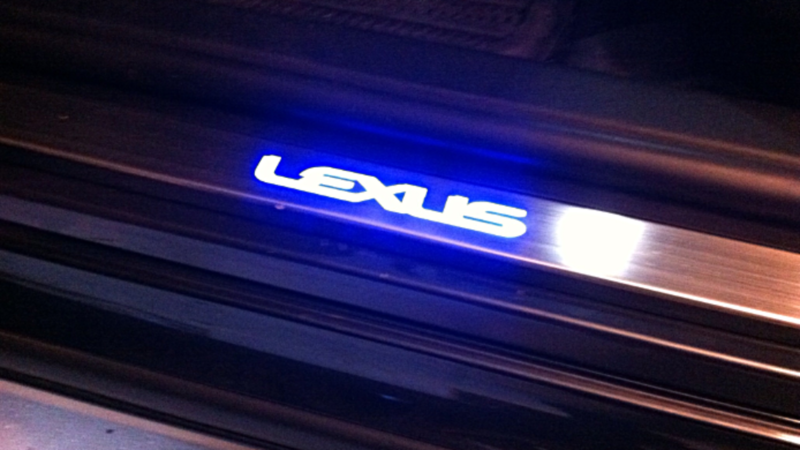 >>Join the conversation about Lexus Accessories for your Wish List right here at ClubLexus Forum! 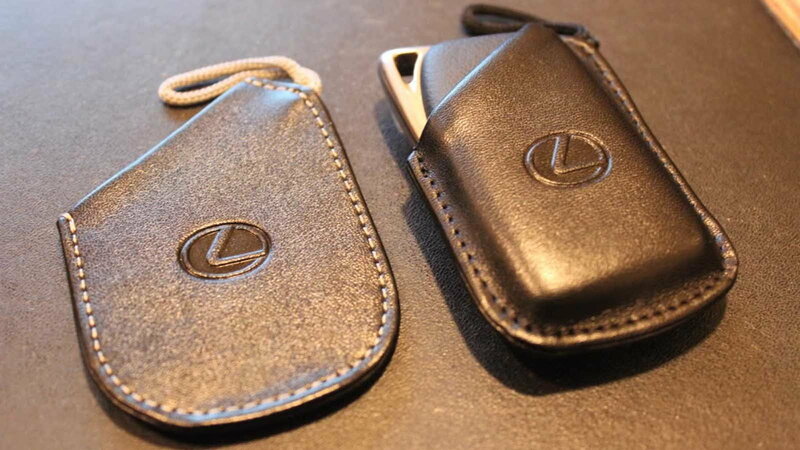 Lexus' key gloves are made out of synthetic leather and protect your key fob from scratches or dirt. If you are a person who can't seem to get a grip on your keys, this is a perfect wish list item. Lexus also offers one with an F Sport logo for those who own something more sporty. Even a few reusable bags scattered around your trunk will make for a messy interior. These cargo nets will help keep everything organized. Plus, the storage pouch will keep those reusable bags, or other items, reachable. While your loved ones can venture out to buy a similar product elsewhere, it won't have the Lexus logo on it. This nylon kit comes with essentials you might need while facing a problem. 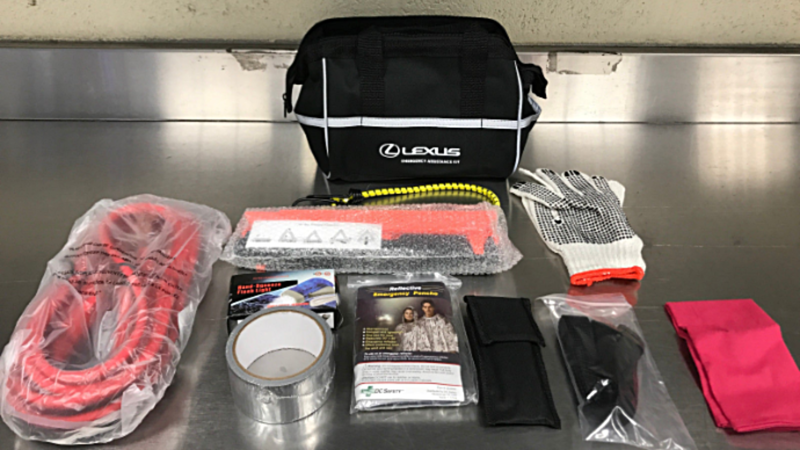 This Lexus product offers booster cables, a bungee cord, 12-inch hazard triangle, duct tape, shop towel, work gloves, a stainless steel pocket tool with pliers, wire cutters, screwdrivers, a reflective poncho and a flashlight. 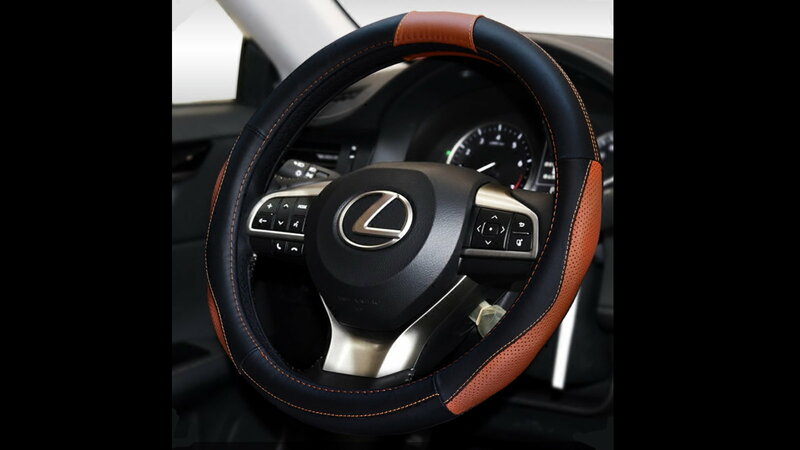 After your Lexus starts gaining those miles, items like this are a must-have. Whether your loved one gets these from Lexus or other providers, you know your Lexus' floor will forever stay clean. 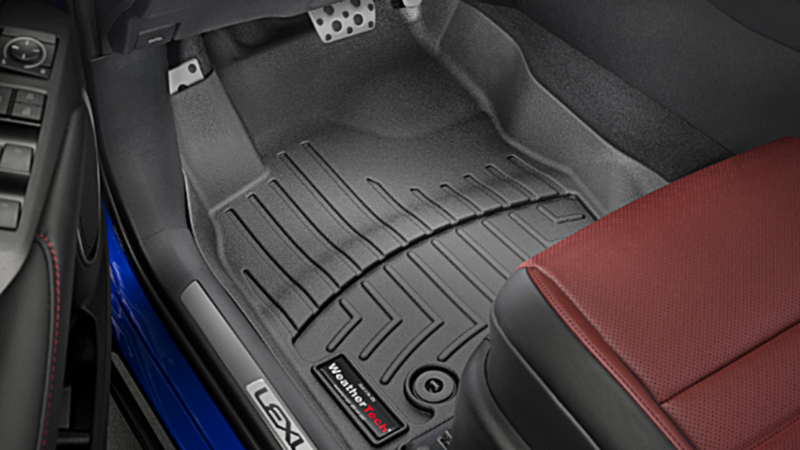 Floor liners will keep those outside elements away from your carpet floors. Putting these on all four footwells will ensure that no one's dirty feet serve as a permanent reminder. A cargo mat in the truck keeps your trunk clean and protected from dirty, muddy, wet gear and other items that you may be transporting or dropping off at the nearby sanitation dump. If you have people in your life that are willing to get you anything you want, these might be a good thing to add to your wish list. These door sills for the driver and passenger doors will light up when the door is open, but, more importantly, will also protect from scuffs and scratches. Surely you spend a chunk of your day worried that someone is going to open their door and leave a dent on your car. 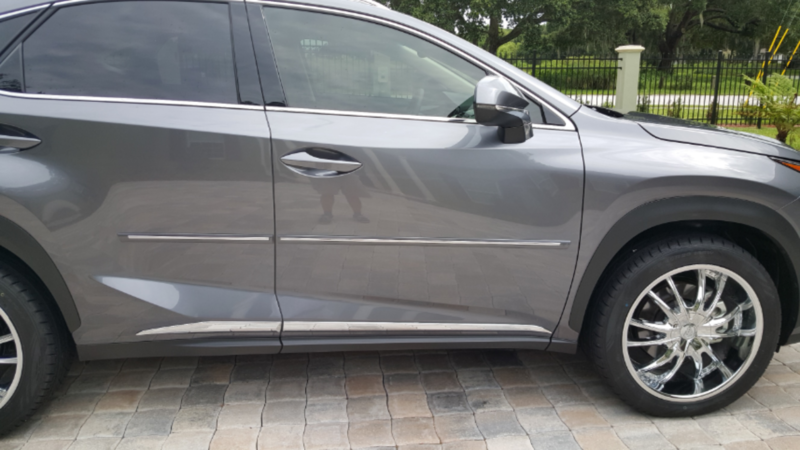 Moldings calm your worrisome head since they are meant to prevent those dents and dings that could be caused by another car's door or shopping carts. For those who are worried about keeping these on long-term have no need to worry as they can be removed without marring the exterior of your lovely Lexus. Door edge guards are strips that you apply along the seem of your door to prevent dings and scratches when opening your door in tight spaces. Manufacturers provide a variety of styles and colors so you can always find something that matches your car. While this might be the most expensive on your list, it is still the ultimate for paint protection. 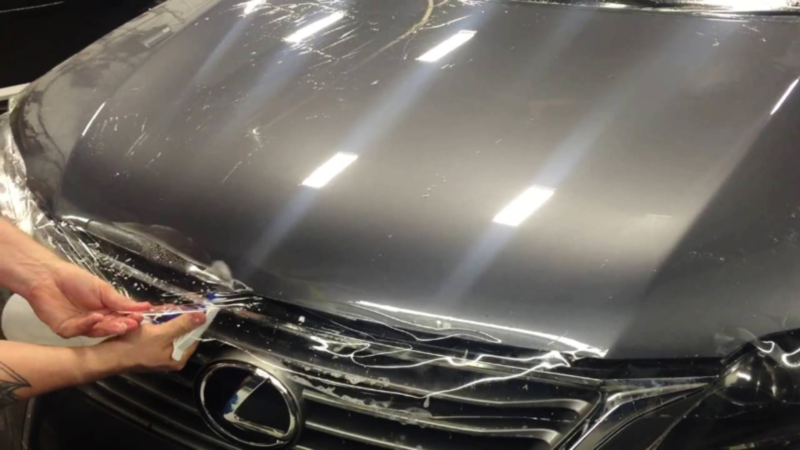 A paint protection film, or clear bra, is meant to keep your body paint as new as possible, as it will protect it from scratches caused by rocks or other debris. 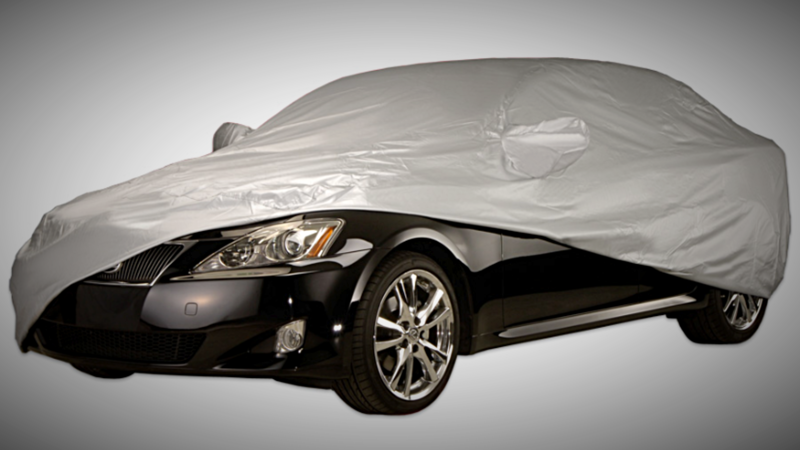 Whether you park your Lexus outside or just want to keep in safe from the elements in your own garage, many Lexus owners opt for car covers. You can get them to fit whatever model Lexus you drive. And then, if you really want to keep your car protected, and impress your friends, you could always spring for a CarCapsule, which was just featured at this year's SEMA Show in Vegas. Regardless, you can never really run out of ideas when it comes to accessorizing your Lexus. So with Christmas around the corner and coming fast, maybe it's time to start your Christmas List and leave it somewhere for your loved ones to notice.